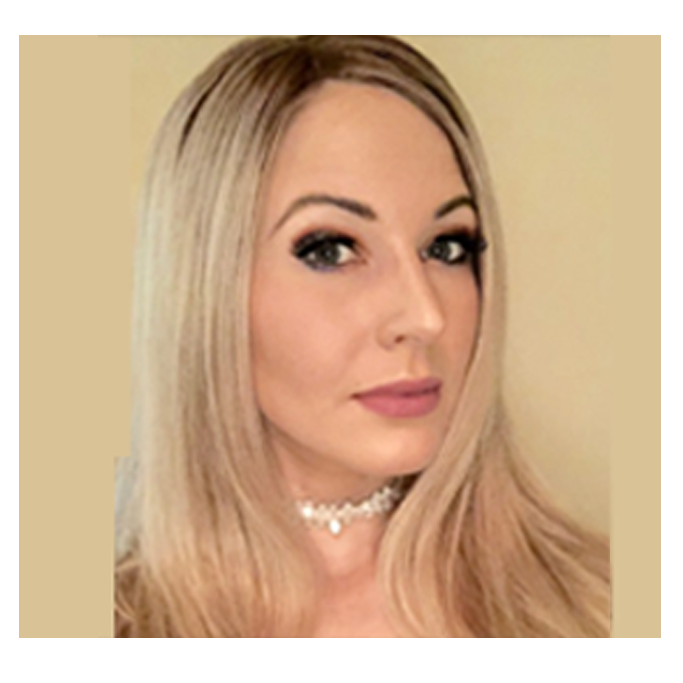 Elizabeth graduated from Gee Skin and Beauty Institute in 2011, Liz holds certifications in advanced exfoliation, treating problematic skin, and advanced facial massage. Liz has a passion to provide the highest level of personalized service to her clients. Elizabeth is a Licensed Esthetician and dedicated to educating her clients. Elizabeth is currently accepting new clients.